So glad these are working for you Karen. I'm planning on picking up the Superskin Concentrate at the weekend, I said I'd try it after reading your review but was waiting to finish my rosehip oil first. I haven't tried it out myself but when Liz Earle launched their perfume they said the scent was based on their skin tonic! I've been wanting to get it for an age too because I also love the tonic smell. Just have to get through some of the perfume stash first! Great review! 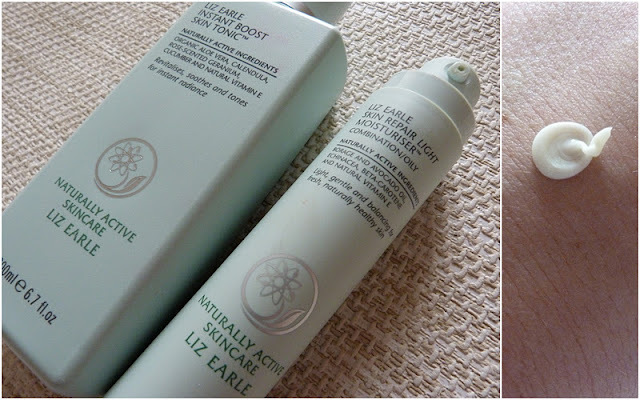 I've heard loads about Liz Earle skincare, so I must definitely try it out! I'm not a toner person either, and I think the only one I have ever finished was this one! Smells lovely and I find it actually complements the cleanse &polish. Alas, I never seem to remember to order either before I run out, and make up with replacements! I've heard such amazing things about this! Thanks for the review. I never use toner! Liz Earle is a best beauty product; it gives skin a natural glow.